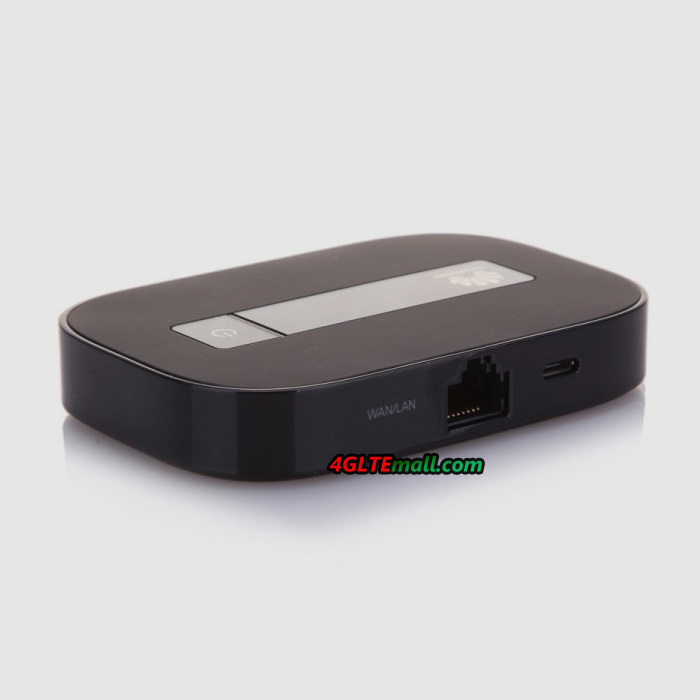 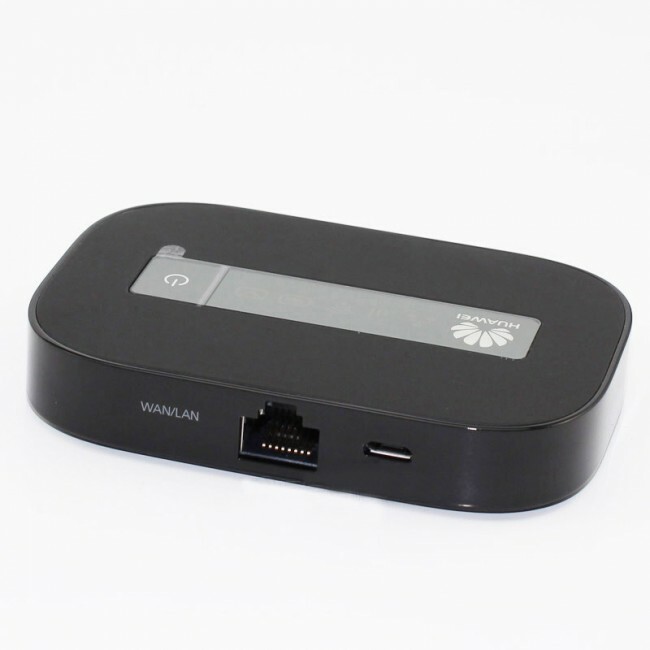 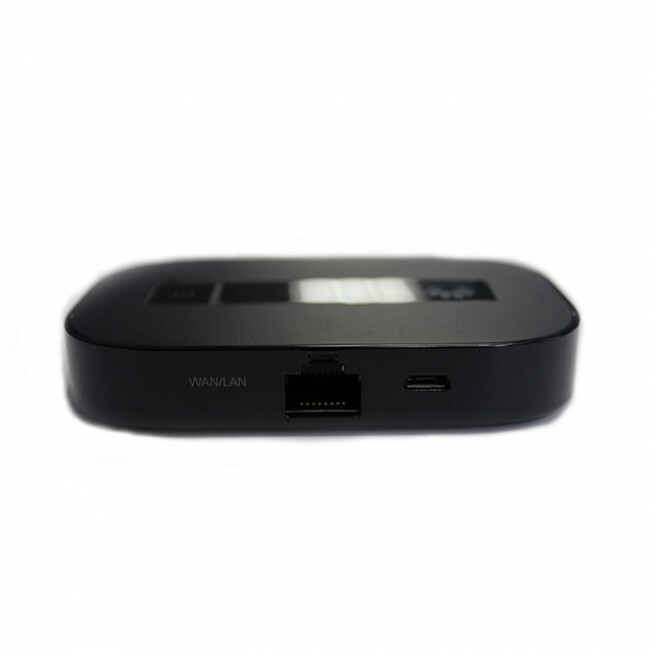 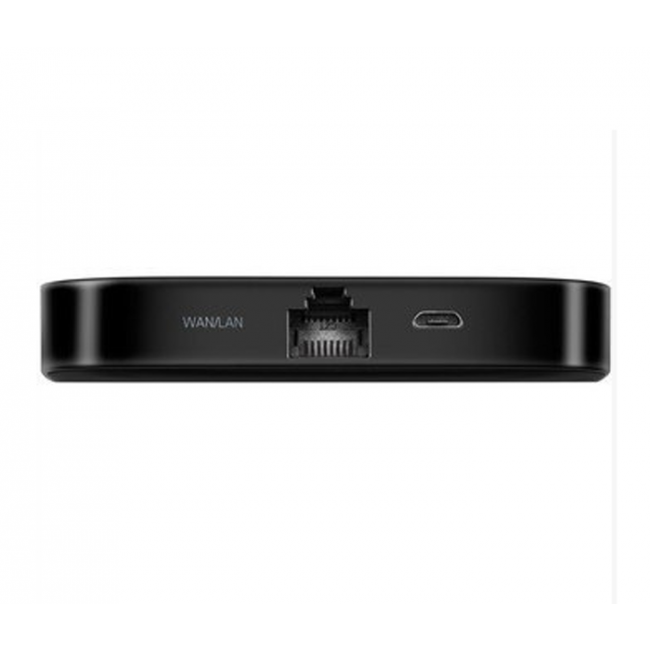 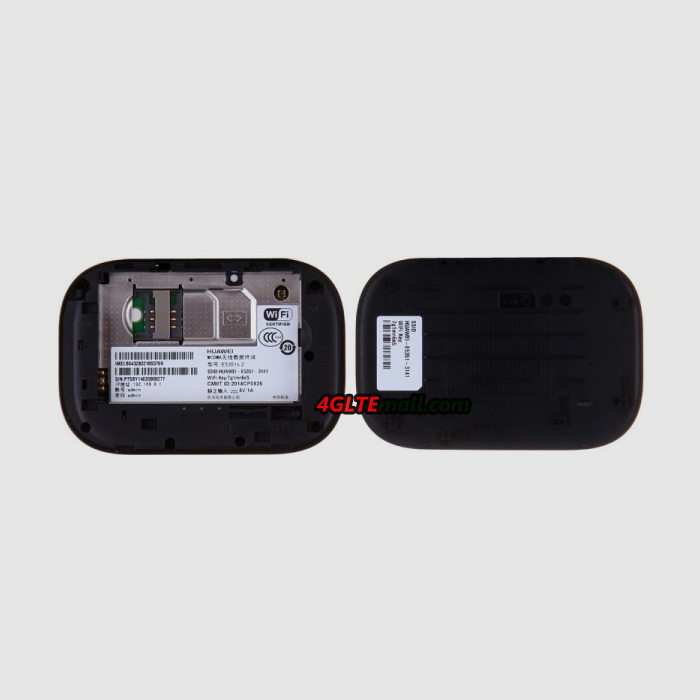 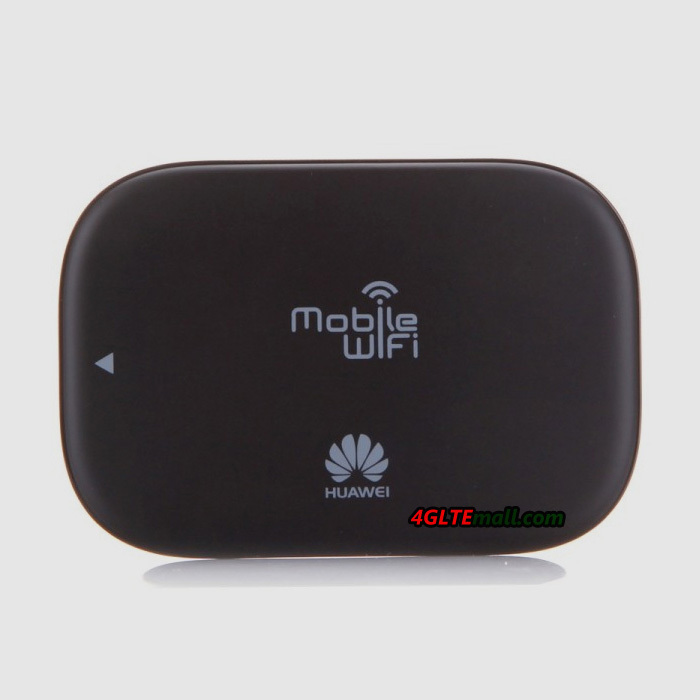 Huawei E5351 is a new 3G mobile WiFi Hotspot which has a RJ45 port for LAN/WAN, so it's also called Huawei E5 LAN. 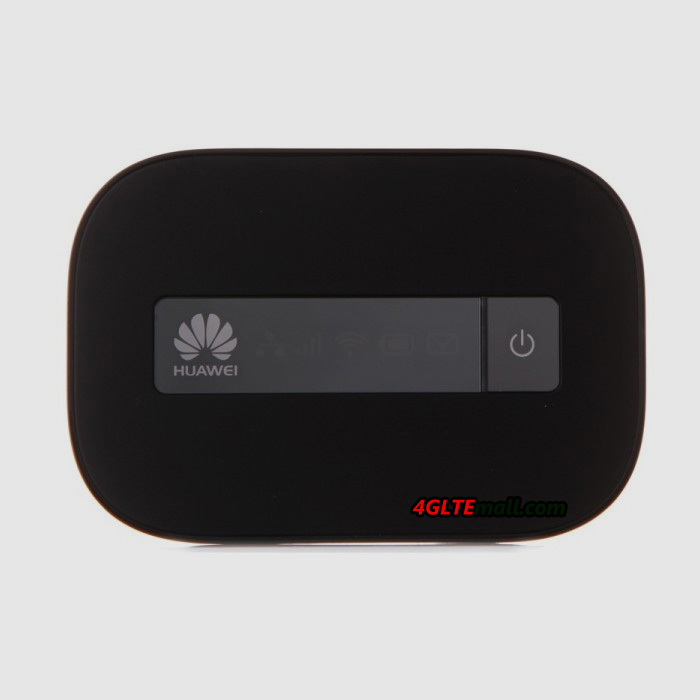 Huawei E5351 is upgraded from the predecessor Huawei E5151, which has similar feature, but Huawei E5351 supports download speed up to 42Mbps while E5151 supports only half of it. 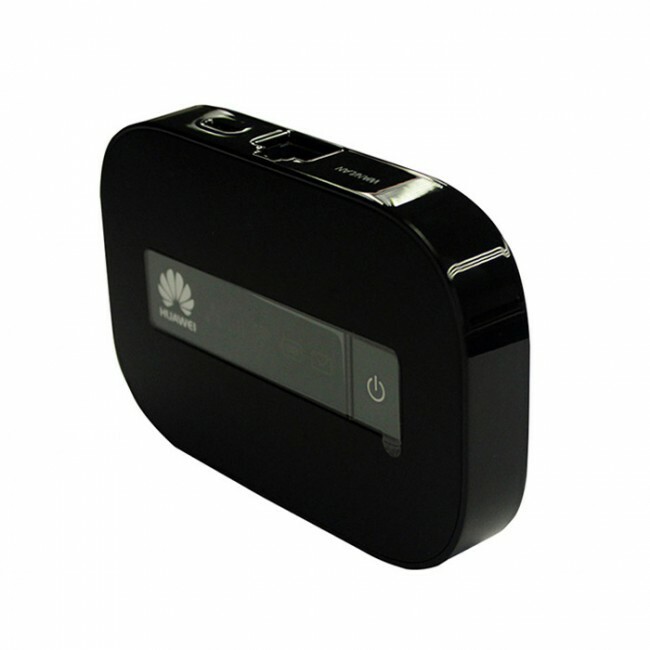 Huawei E5351 could quick boot in 5-10 seconds, and it can keep working for 5 hours with the 1500mAh removable battery. 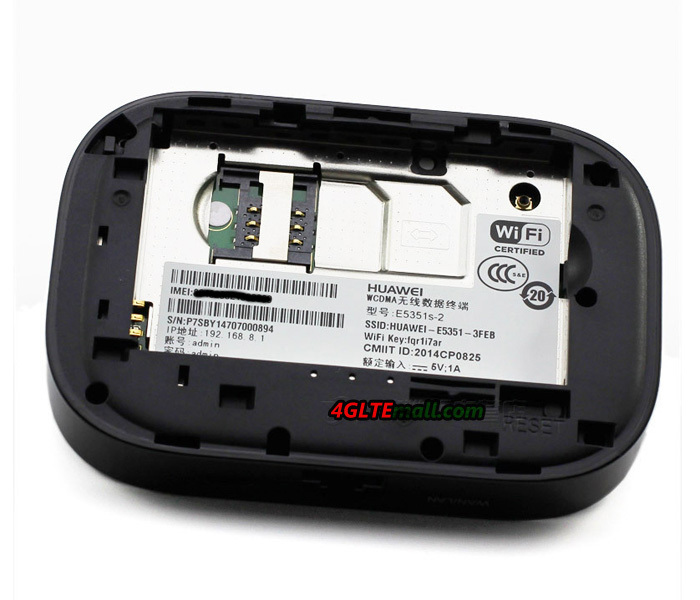 Up to 10 wireless devices could connect to Huawei E5351 MiFi simultaneously. 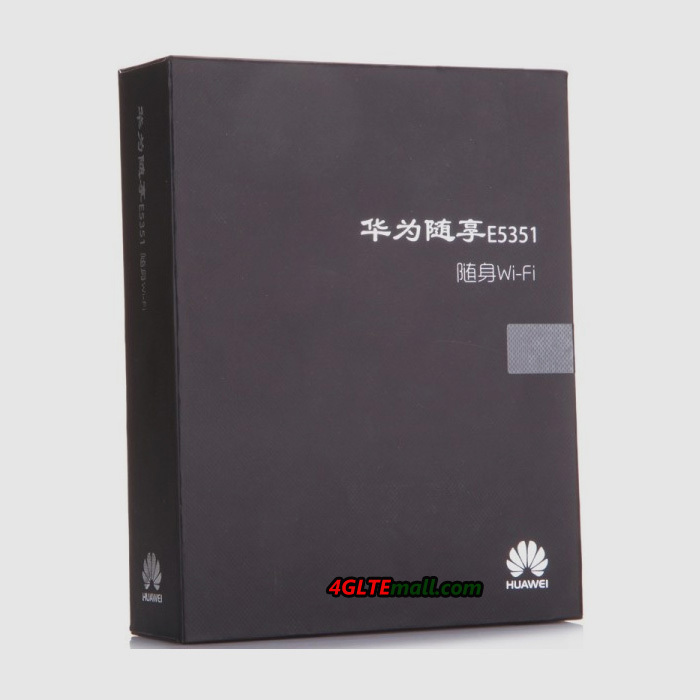 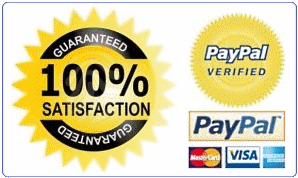 The technical features of Huawei E5351 are very similar to Huawei E5730s.